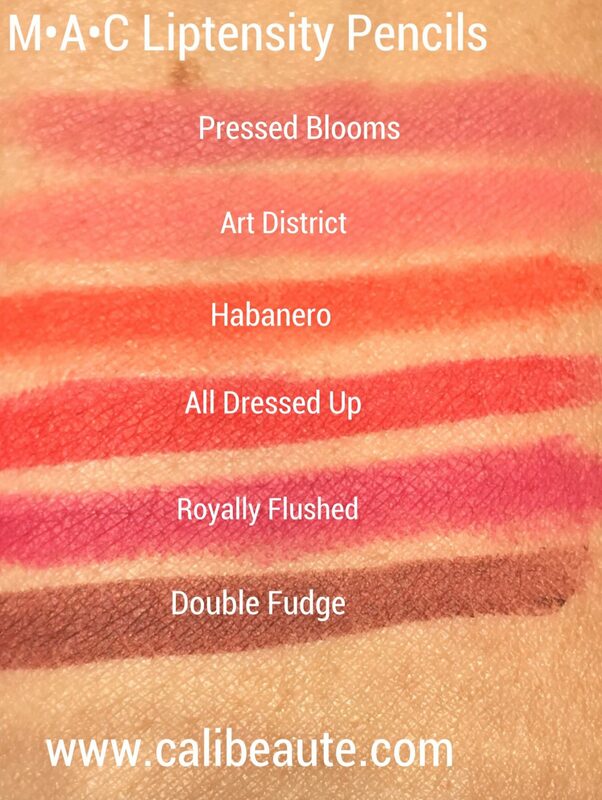 MAC Cosmetics brings back the intensely pigmented Liptensity lipsticks along with a new pairing–the Lipstensity Lip Pencils, $21. 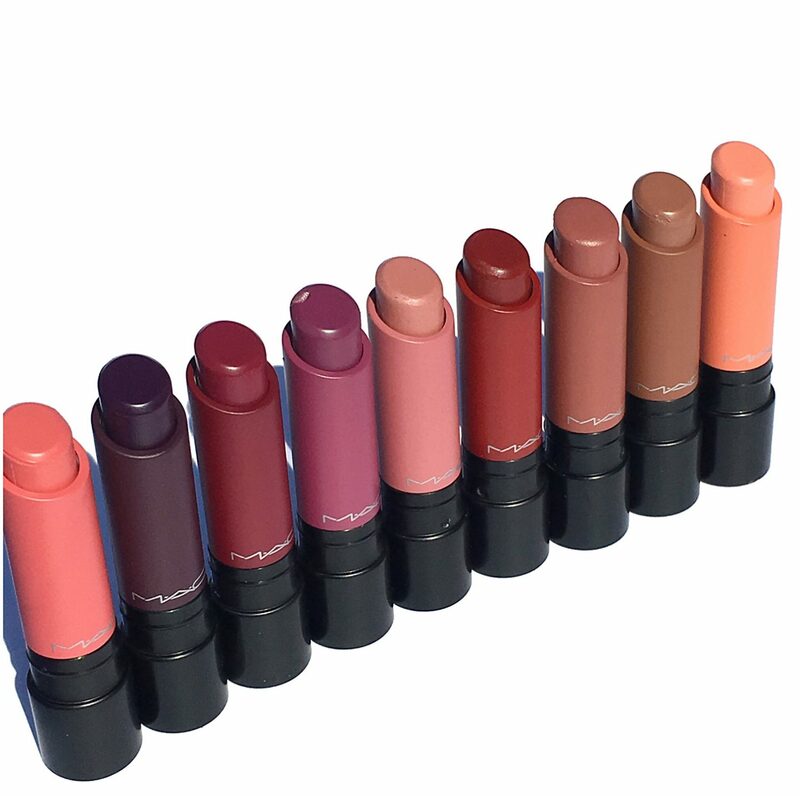 I adore the formula of the Lipstensity lipsticks. They provide such beautiful, intense color saturation with one swipe. 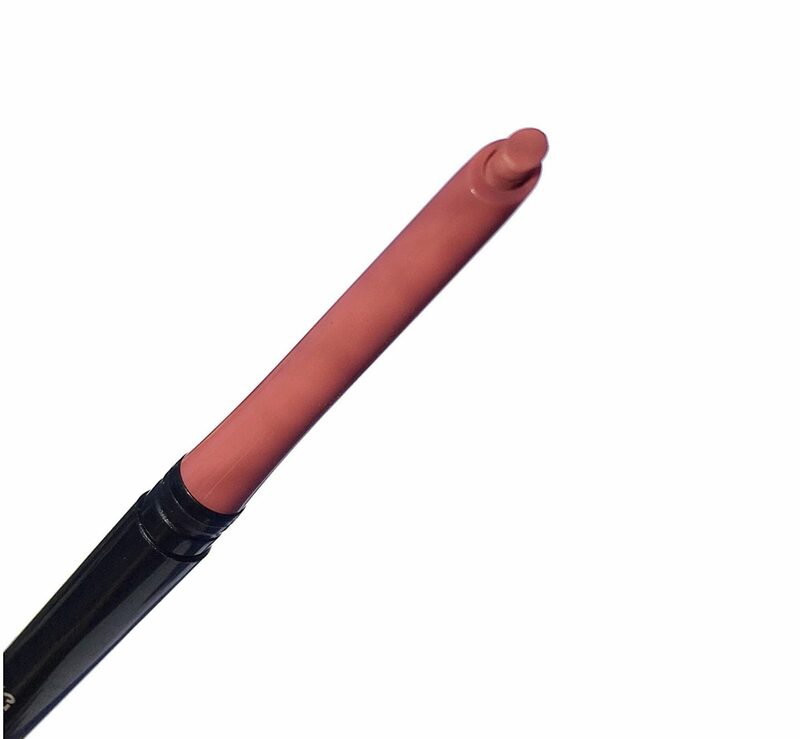 It provides a long wearing, vibrant satin finish that feels comfortable and never drying. 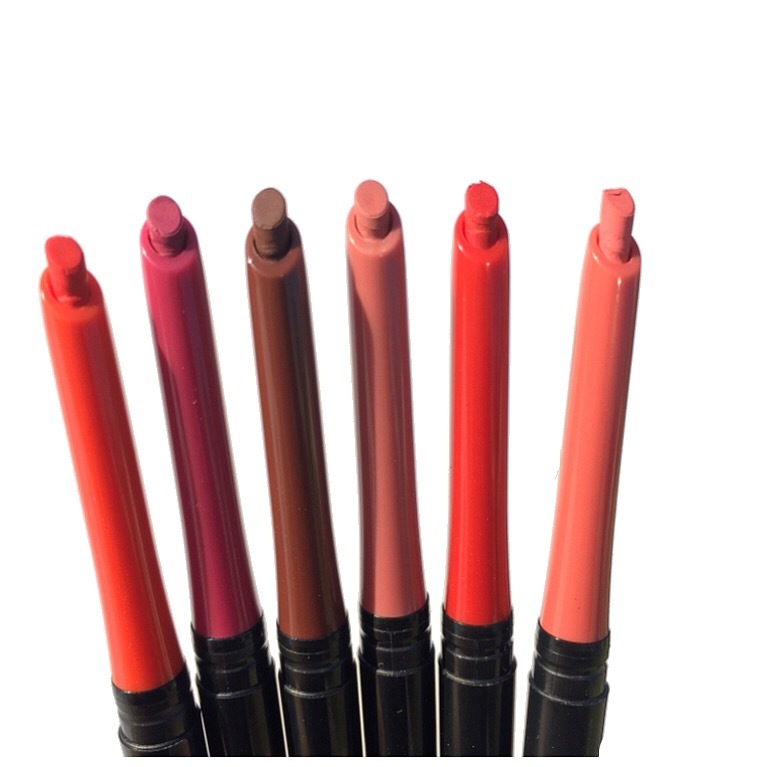 Today I will be sharing some swatches of the Liptensity Lipsticks and Liptensity pencils that I received courtesy of MAC Cosmetics. 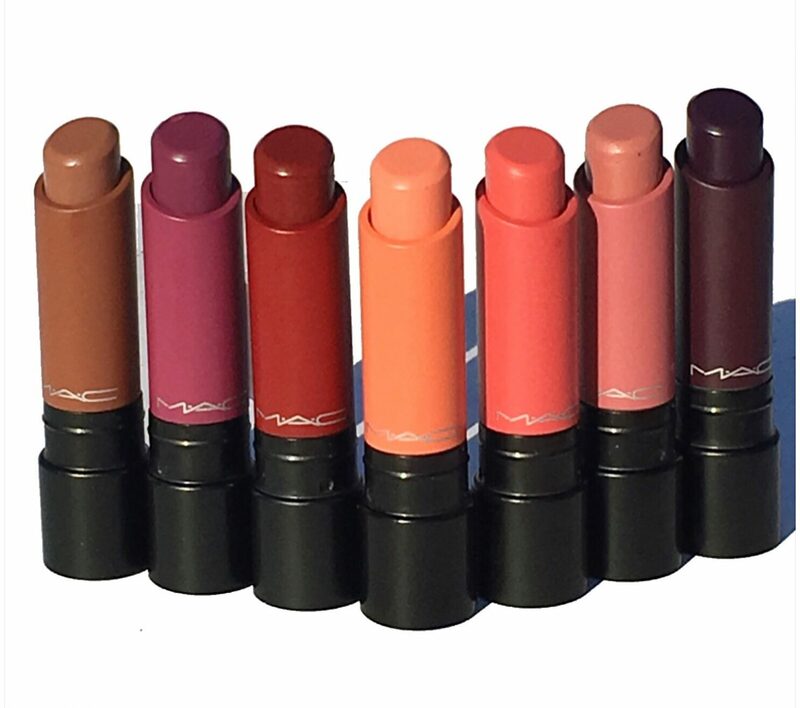 They are all now available at MAC locations and on maccosmetics.com. The Liptensity pencils also feature a colorful matching cap with the convenience of a twist up feature which I really like. 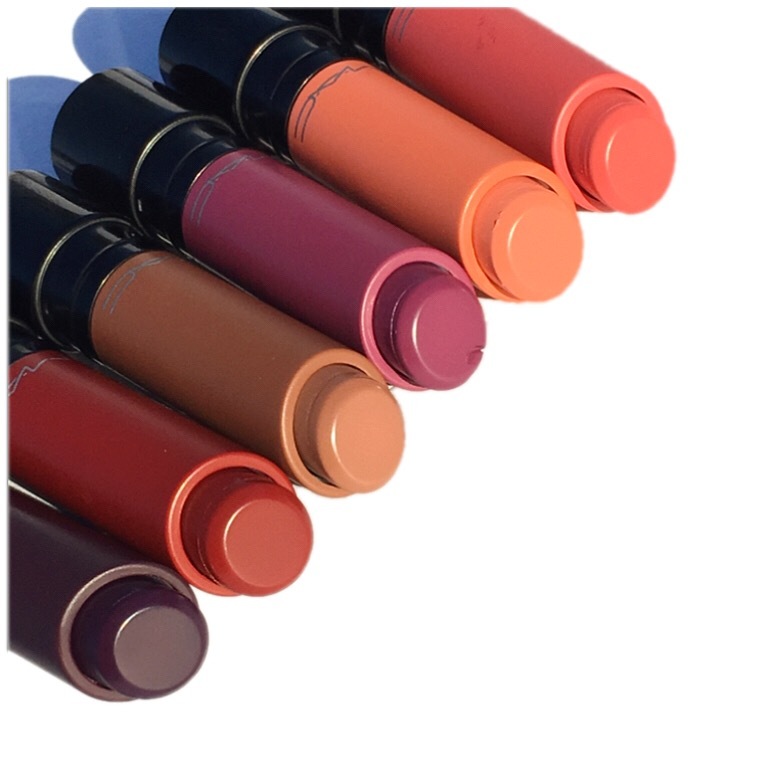 They are incredibly pigmented, glide on smoothly and stay put. In fact, I had to do a little extra scrubbing to get it the swatches off. 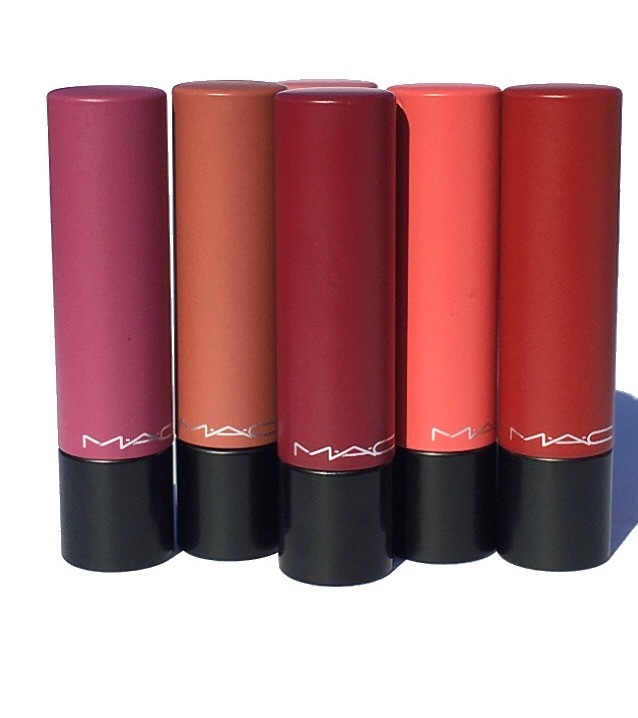 When it comes to color selection, the options are limitless and MAC really did a great job with this range of beautifully vibrant colors to choose from. 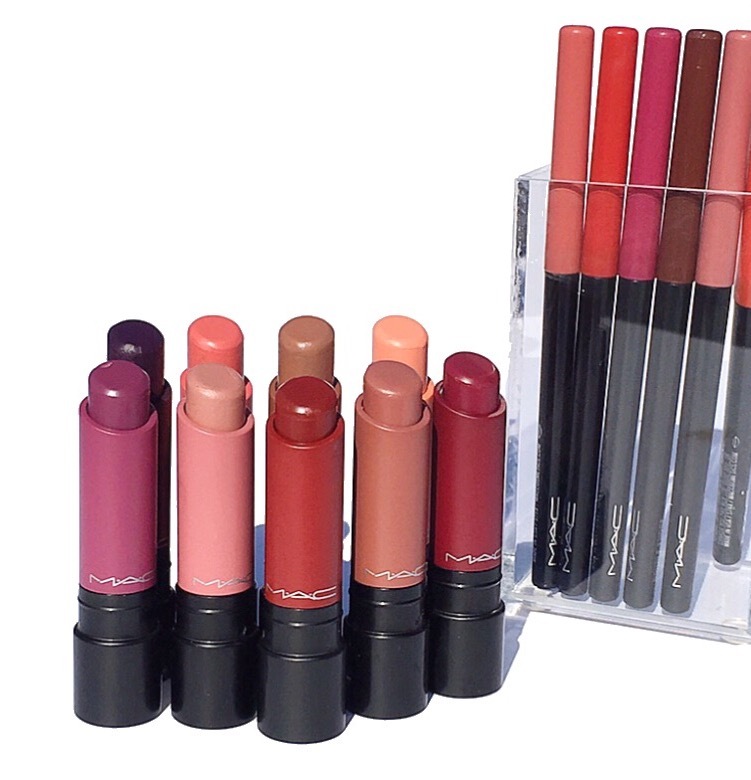 The MAC Liptensity Lipsticks and Liptensity Lip Pencils are now available online at Maccosmetics.com and MAC locations. 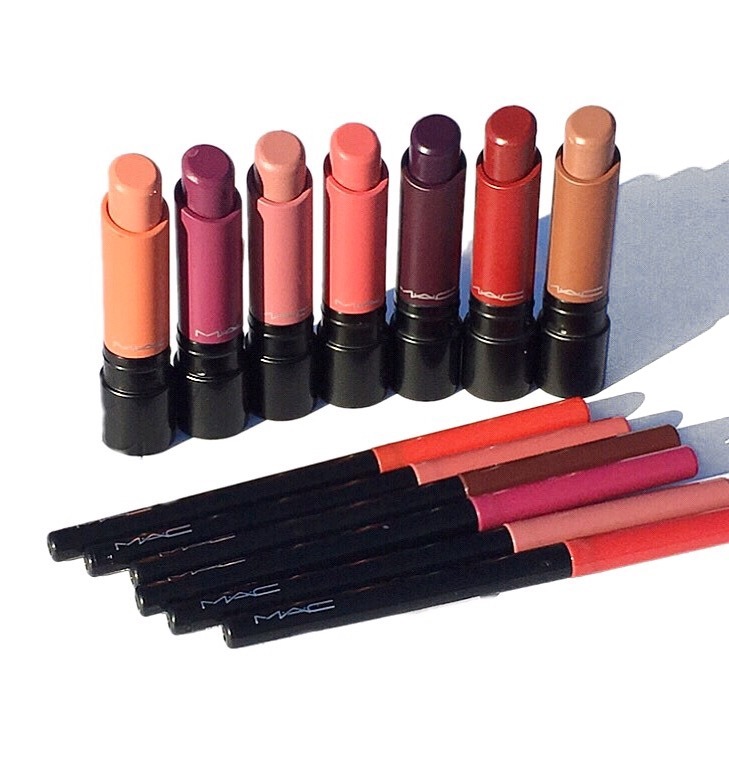 *Press Sample provided courtesy of MAC Cosmetics. Medium Rare & Marsala purchased by me. All opinions are honest and expressly my own. Some links are affiliated. 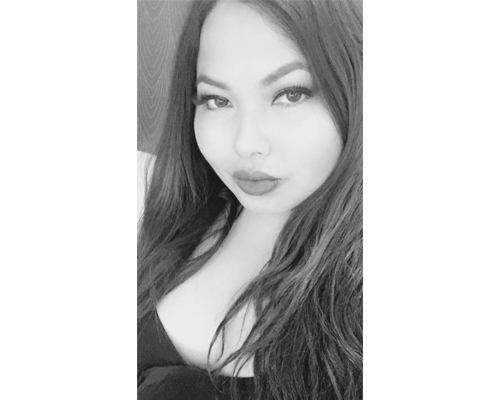 Thank you for supporting www.calibeaute.com.